Mission Statement. 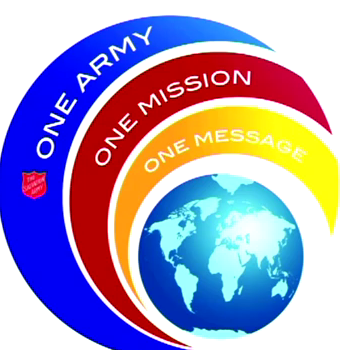 The Salvation Army exists to share the love of Jesus Christ, meet human needs and be a transforming influence in the communities of our world. We exist to connect to Christ, to connect with others and to connect others to Christ. First of all we are a church. We are a group of people who believe in, worship and serve Jesus Christ. Our desire and call is to glorify God through our lives and ministry. 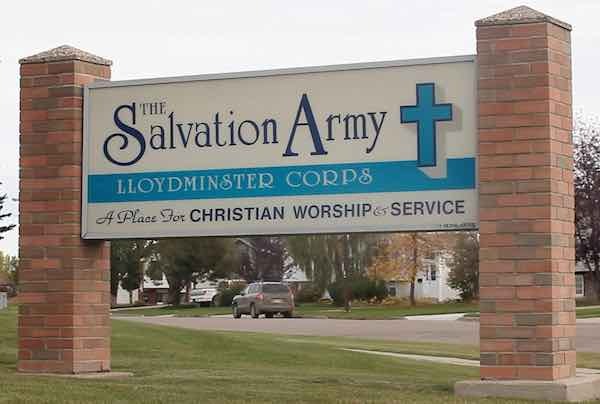 As The Salvation Army in Lloydminster, we serve a three fold ministry. 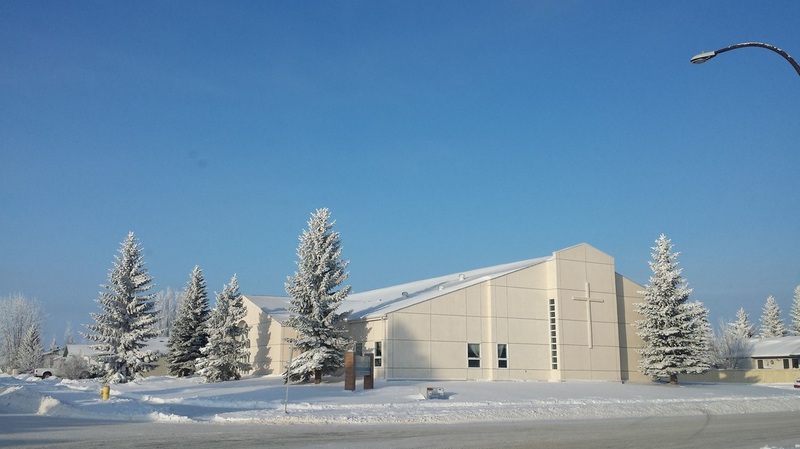 Our church community, our neighbourhood community and our family services community. 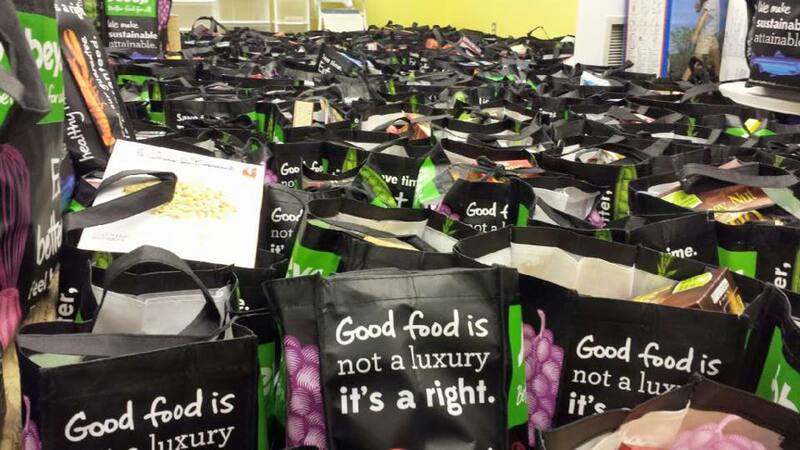 Each of these is served with love and respect as a form of worship to Jesus Christ, whom we declare Lord, Saviour and God.